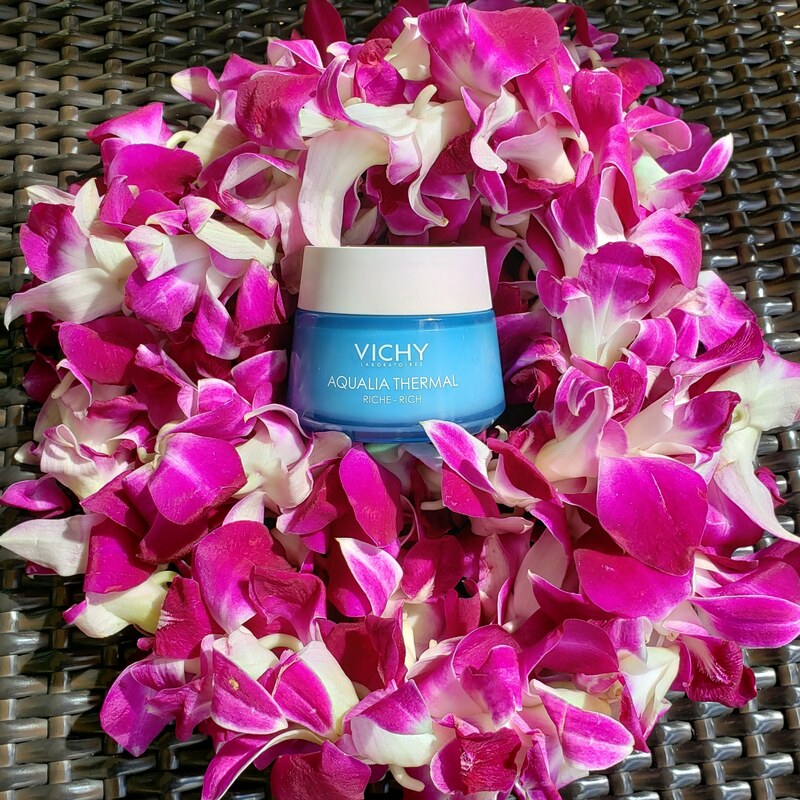 Dynamically re-hydrates dry and dehydrated areas of the face by evenly spreading water throughout all facial zones, for a 48H lasting hydration. The formula also contains Shea Butter to comfort dry to very dry sensitive skin. Non-greasy, non-sticky texture for a non-oily skin finish. I’ve always wanted to try Vichy, with combination skin it’s always a challenge to find effective products. 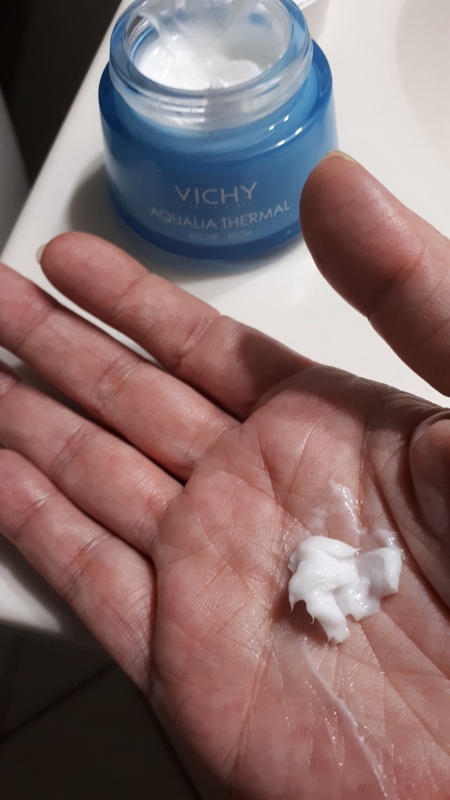 I have been hesitant to buy Vichy due to the price tag, however I am now a believer that it does indeed work and you do get what you pay for. One tiny pea sized dob is all you need for your entire face. This tiny bottle will last me at least six months. Worth the price. 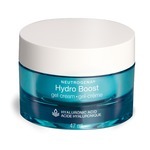 This cream is amazingly hydrating. I used on my dry hands and absolutely hydated it making it feel so soft. 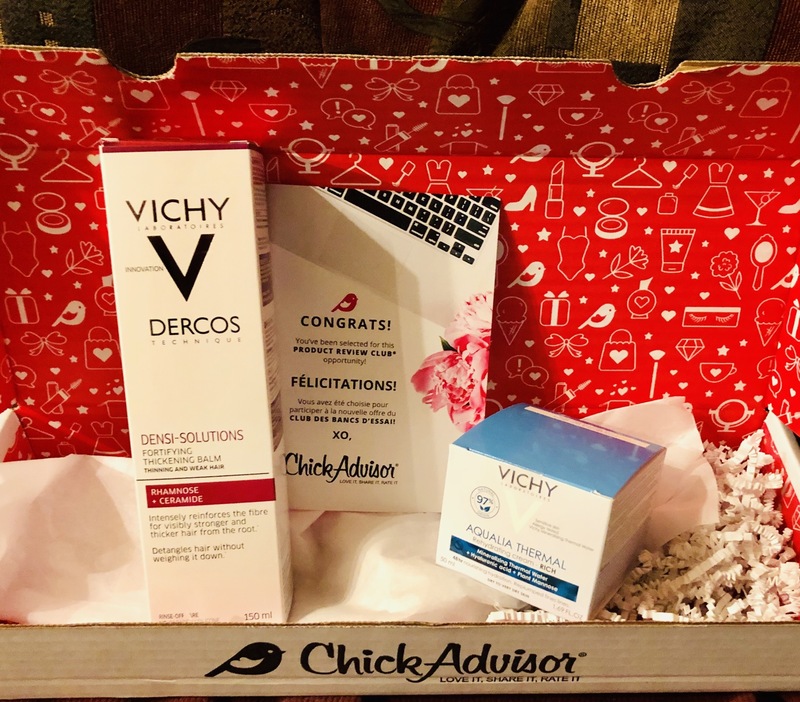 I used as a night cream as well on my face and noticed a huge difference the next day. I recommend this product and would buy it again. This moisturizer is very hydrating. 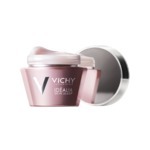 Initially when you first open and apply it has the typical Vichy scent but it quickly disappears. 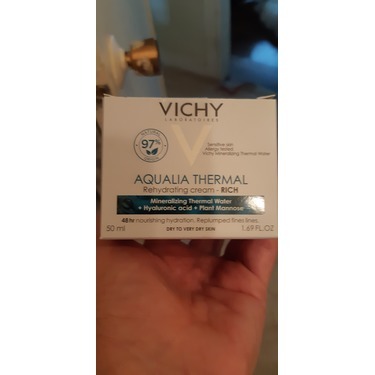 The cream itself felt heavy at first but it absorbed nicely and kept my skin soft and smooth. 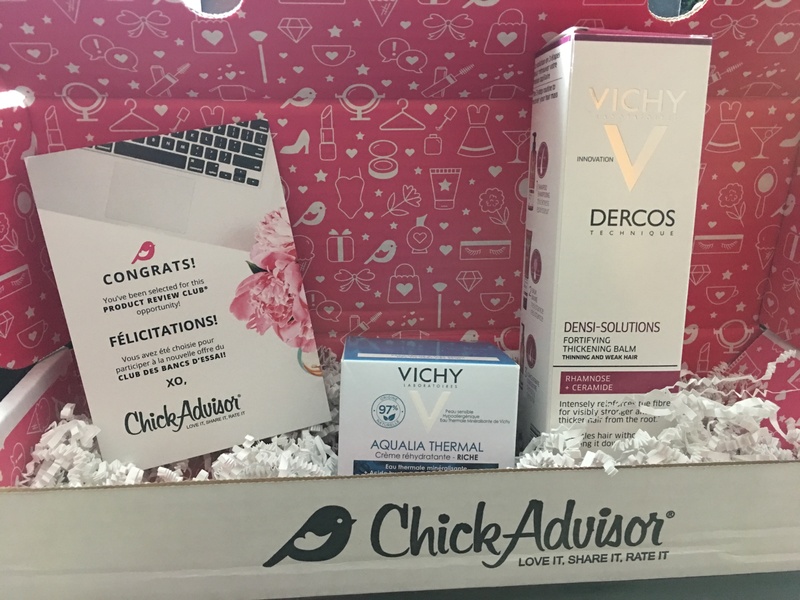 I received this product for free from chickadvisor in exchange for my review. 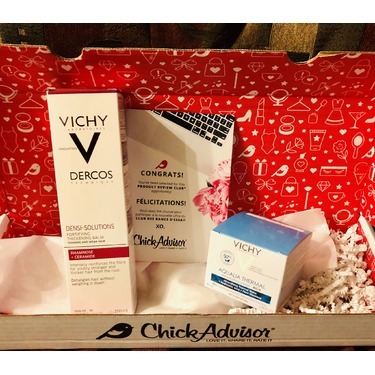 I loved the feel of this product but unfortunately, it was too rich for my skin. 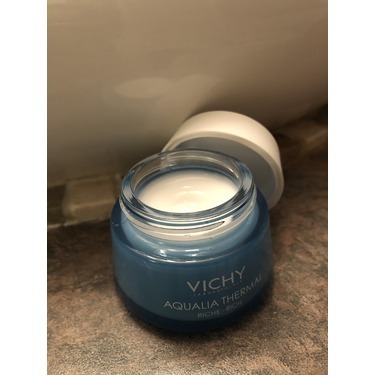 On to the great things about this product: the scent it not unappealing, the packaging is great and there is a good amount of moisturizer in the container. 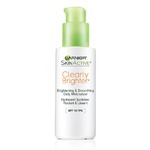 I would recommend this product for someone without my postnatal, oily skin. Unfortunately, I won't be buying it only because it didn't anything for me. Minimal amount of this product is needed, it spreads very well. It feels incredibly soft against my face. I swear it lasts longer than 48 hours! Never greasy on my hands either. 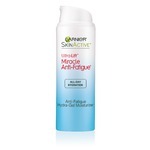 I enjoyed this treatment product, I would use it every other day myself. I did not need a large portion of product to serve its purpose so the product sample I was given has lasted me some time, especially with not doing it daily. I have combination skin and I am a busy mom of 3 littles so I prefer to space it out. 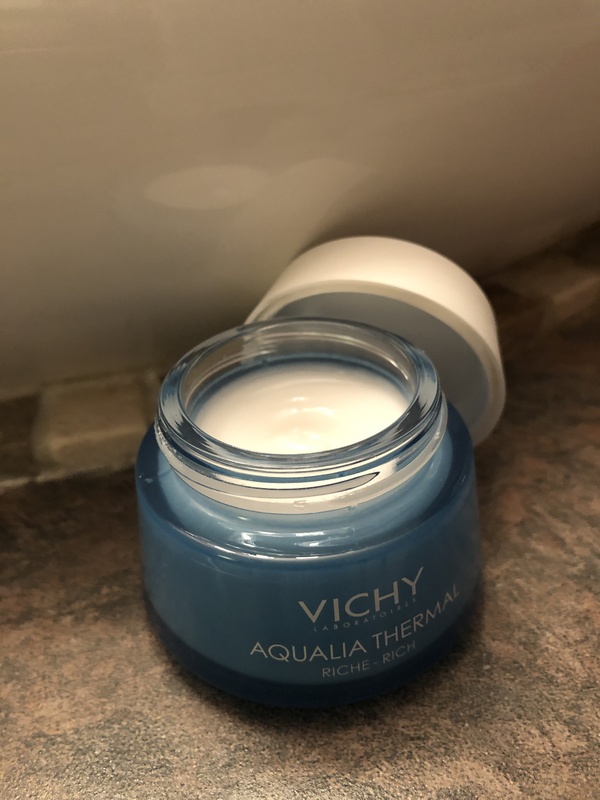 The product consistency was just right, not too thick or wet, it did perform like a thicker cream and I enjoyed seeing how my skin would glow. I was also fond of the scent that was not overbearing. 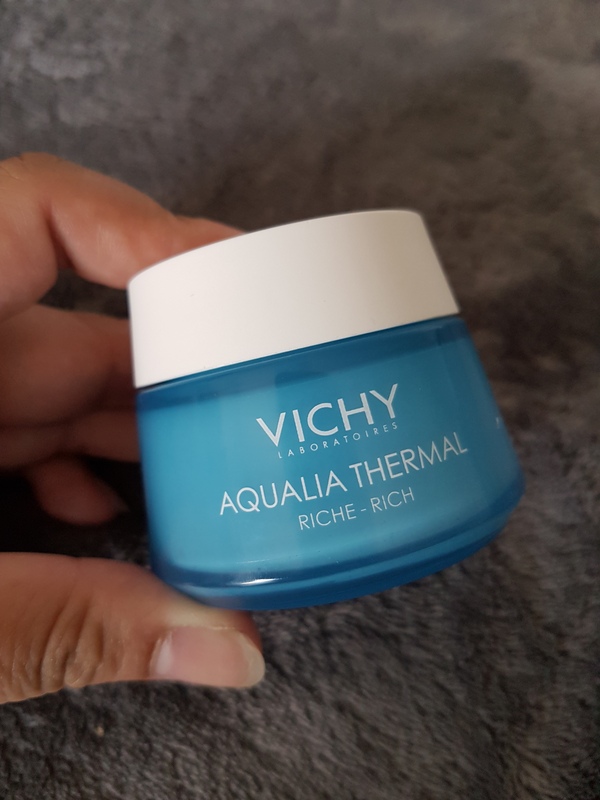 I would recommend this product for more dry skin and winter use. I love this new face cream! 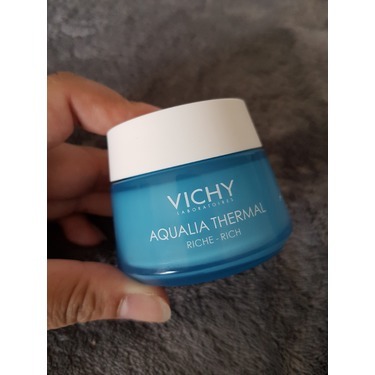 It is so rich and smooth, and it soaks deep into my skin to calm any texture and give my face the smooth feel I could only dream of. This winter has been rough in my skin, so I was excited to try out this cream. 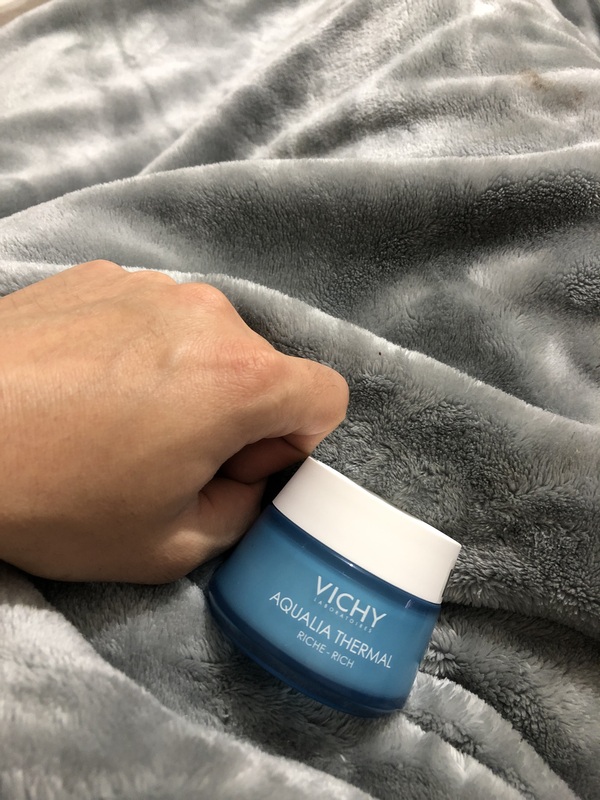 I really enjoy the rich feel of this cream (it felt almost like Noxema) and felt great going on. 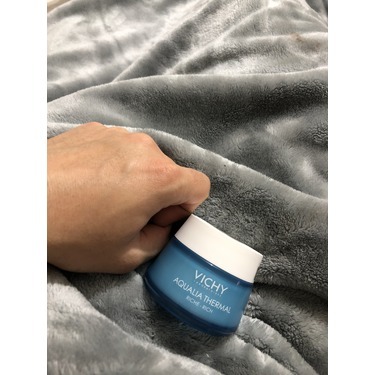 The cream absorbed quickly and left my skin feeling soft and nourished. Feels like a visit to the spa! 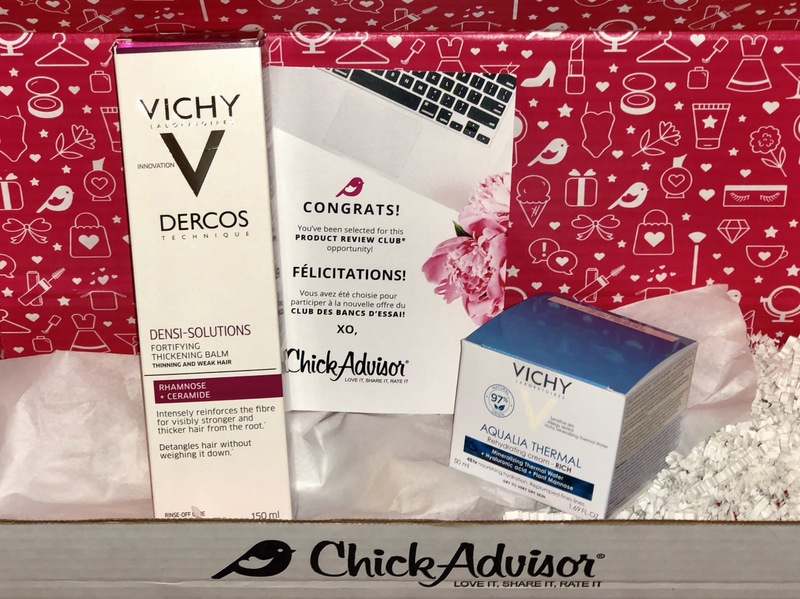 This was the first time I ever used this product and was so happy I was chosen! have been looking for a product like this and have been very disappointed until now! Skin feels soft and silky and looks healthy. I would definitely be buying this product again and would highly recommend to family and friends. Thank you for this opportunity!